Have you ever been in a dance academy? Learning to dance has a huge number of benefits, therefore it is must that you learn to dance because you do not want to be that person who is shy and feels insecure when in dancing parties. For the purpose of learning to dance, you can join the dance academy. 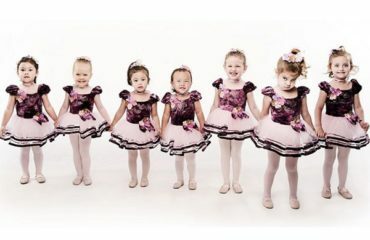 There are many dance academies to which you can select to learn to dance, however selecting a dance academy is a much difficult task. Besides, Before selecting the dance academy you need to do your research and here are the things that you must consider before joining any dance academy. Whenever you select a dance academy to make sure to know that it either competes in various competitions or not. There are academies who take part in the competitions, and when they have to compete they make their students learn only a single type of dance. When it’s not about the competition you are likely to learn more about dance and various styles of dance rather than practising on a single dance moves. The most important thing you need to consider is the quality of dance education that they provide. Since the quality of dance education is achieved by having skilled and experienced professionals, who teach and motivate the students in order to get the most out of them. highly skilled teachers make a better outline of dance that entails choreography, curriculum and proper structures and guidelines to dance. In a dance academy, all the teachers must follow a unified and well-developed syllabus which is created by specialists so that the students do not get confused between the training and learn to maximize their potential. The type of dance floor is very important when it comes to learning dancing in a dance academy. Due to the reason, that dance requires jumping and elevation which may put stress on bone and joints, therefore if the academy has a proper floating floor then this can be an added quality of the dance academy. The floating floor rests on a high-intensity foam so that you do not get any shocks when you jump. Moreover, The surface layer of the floor is equally important and it should be of the vinyl composite that is “Marley”. Only a few academies pay attention to the floor however you should consider it before coming to any decision. Make sure that your dance academy is able to provide you assistance and service whenever you need. It is best if the teachers or educators only teach you how to dance and do not do the administration of the academy. Furthermore, this way, they will have all of their attention towards you and you will get all the assistance you need. 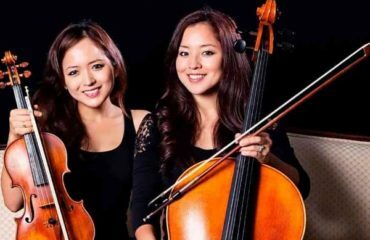 If you have any difficult in dancing then they will teach you how to do so, one-on-one sessions can also be available if you need it. Therefore, always consider an academy that provides you maximum assistance. 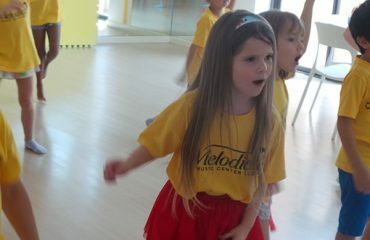 Join Melodica Music and Dance Institute to learn dance from our professional dancing teachers. Come and visit our school and get enrolled in the best dance classes in Dubai.